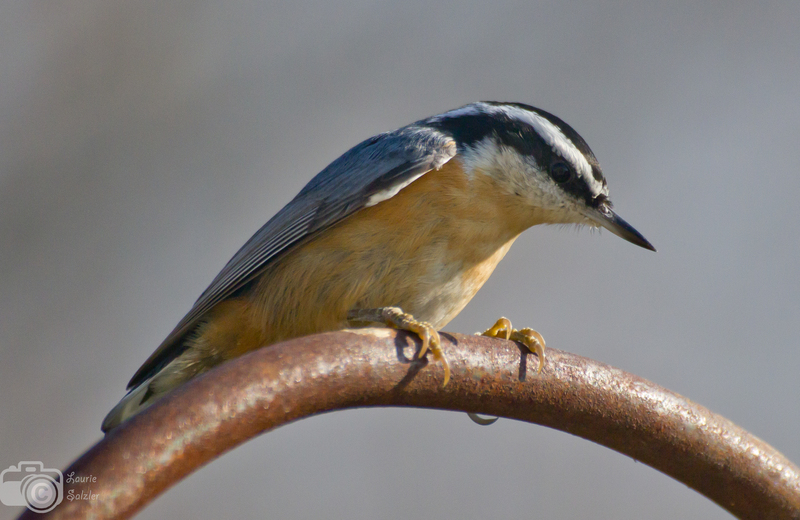 Hey all… one of my photos is now a finalist in the 2014 BirdSpotter Photo Contest held by the Cornell Lab of Ornithology. The voting is open to the public! I sure would appreciate your vote. Here’s the link: http://feederwatch.org/birdspotter2014/#26280 that will take you directly to my photo.